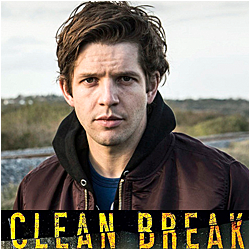 DAMIEN MOLONY FANSITE → DAMIEN MOLONY FORUM → Fundraising & Charity → DMF & DAMIEN MOLONY 'CRASHING FOR CHRISTMAS' CHARITY PRIZE DRAW - WIN SIGNED DVDS, PHOTOS & CHRISTMAS CARD FROM DAMIEN!! 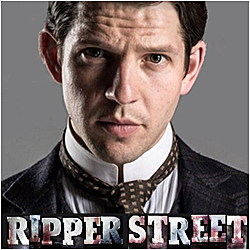 Topic: DMF & DAMIEN MOLONY 'CRASHING FOR CHRISTMAS' CHARITY PRIZE DRAW - WIN SIGNED DVDS, PHOTOS & CHRISTMAS CARD FROM DAMIEN!! 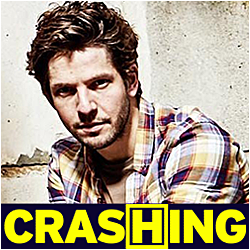 DMF & DAMIEN MOLONY 'CRASHING FOR CHRISTMAS' CHARITY PRIZE DRAW - WIN SIGNED DVDS, PHOTOS & CHRISTMAS CARD FROM DAMIEN!! 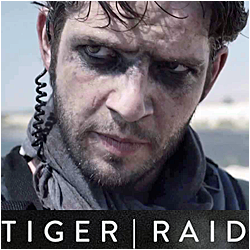 WIN PERSONALISED DVD, SIGNED PHOTOS & CHRISTMAS CARD FROM DAMIEN MOLONY! 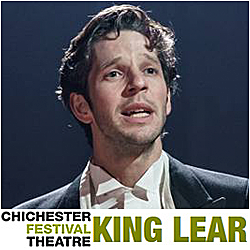 Once again the Damien Molony Forum have joined forces with Damien to fundraise for an important cause at Christmas. And once again we are calling on you, our fellow fans, to help us make a difference! With Damien’s help, we are delighted to bring you our 2018 charity prize draw, with some very special and exclusive prizes. Donate and you could WIN one of the AMAZING SPECIAL prizes below, personalised by Damien himself! 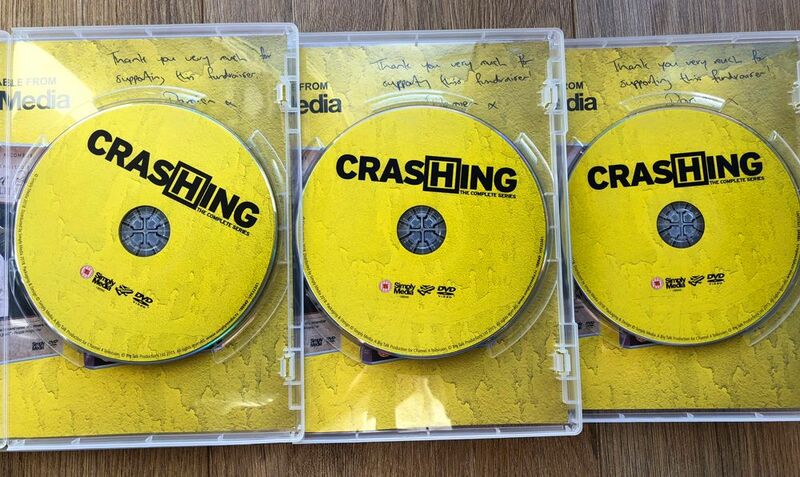 WIN a one of a kind Crashing DVD – personalised by Damien! Damien has customized and autographed 3 Crashing DVD covers, especially for this prize draw. Yes, we have 3 super-duper copies to give away, to 3 lucky winners, for Christmas! Please note: Crashing is only available as a region 2 DVD, but the draw is open internationally, and can be played on a pc/laptop using VLC Media Player (which is reputable and free to download). 3 CRASHING PHOTOS SIGNED & CAPTIONED BY DAMIEN! Who can forget the wonderful Melody from Crashing! A French Christmas card with a signed photo from Julie Dray is also now up for grabs! 3 PERSONALISED CHRISTMAS CARDS FROM DAMIEN! Receive your very own, very special ‘Crashing for Christmas’ card – from Damien himself! Damien will personalise, write and send a ‘Crashing for Christmas’ card to each of the top 3 donors at the end of the prize draw! Which charity is the prize draw for? Our chosen charity for 2018 is CENTREPOINT, the UK’s leading youth homelessness charity. 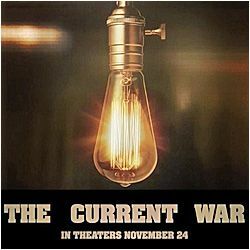 As always, our cause connects with the prize we’re giving away. 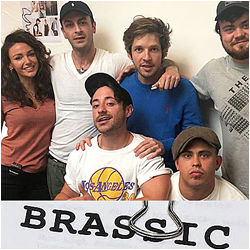 CRASHING is a comedy drama following the lives and loves of six twenty-something adults living together in a disused hospital, in an age of unaffordable housing and sky-high rents. The homeless young people helped by Centrepoint are facing even more challenging circumstances. If you would like to make a difference to their lives this Christmas, please help us to raise as much as possible by donating to this very worthy charity. DMF is a fan-run fansite supporting Damien’s work. We are very proud to have collaborated annually with Damien in fundraising for a number of different charities. 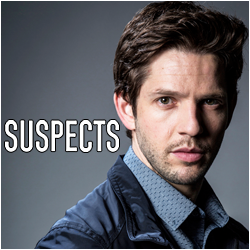 This is the fifth DMF and Damien Molony charity fundraiser! As with previous fundraisers the Crashing for Christmas prize draw is a group effort. Damien provides the inspiration, DMF creates and manages the fundraiser and runs the prize draw, but it is you the fans who truly make it happen. Without your kind-hearted donations and support, we would not be able to support a charity in this unique and wonderful way. You can read more about our previous charity prize draws here. A donation of £5 gives you one entry into the prize draw, and will help to support Centrepoint’s work in giving homeless young people aged 16 – 25 a future. You can enter as many times as you like, each £5 counts as one entry. Every penny donated will go to Centrepoint and each donation helps. Not only that, every donation will be entered into the draw for the chance to win a one of a kind prize! The closing date is midday (UK time) 10 December. Visit the link below for all the details and to enter! ‘CRASHING FOR CHRISTMAS’ CHARITY PRIZE DRAW – CLICK TO DONATE & ENTER! ~ Click on the donation button top right and enter your donation amount and details. ~ IMPORTANT: Prize draws are sadly not eligible for Giftaid, so please don't select this option. ~ The minimum donation to be entered into the prize draw is £5. A £5 donation is 1 entry £10 is 2 entries, £20 is 4 entries and so on. ~ You can use your name, online nickname, or 'anonymous' in your donation entry for public display, as long as your correct details including your email are given in the contact section for entry into the draw. ~ The prize draw deadline is midday (UK time) 10 December. Donations made after that date will not be entered into the draw, but are most welcome for fundraising purposes. 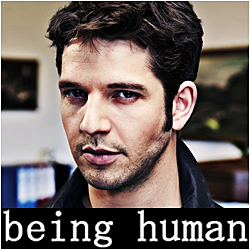 DMF & DAMIEN MOLONY 'CRASHING FOR CHRISTMAS' CHARITY PRIZE DRAW - WIN Exclusive Prizes Personalized by DAMIEN!! I'm so excited to bring you the DMF 2018 Charity Fundraiser, with these special prizes from Damien! 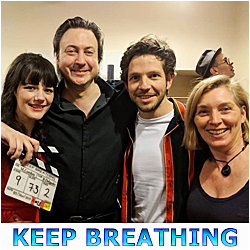 As mentioned on the page, this is always a group effort - Damien provides the inspiration, DMF runs the fundraiser, but it is YOU the fans who actually make this happen! PLEASE help us support Centrepoint, it is an amazing charity, doing brilliant work and your donation will make a difference. AND you could WIN an exclusive DVD or receive a Christmas card from Damien!!! WE can't wait to give away these special prizes! Come and post in the comments if you make a donation! Good Luck all who enter. Thank you so much Ann! You are our first donor! Thank you to the first 3 donors, we are at 11% towards target! Just a reminder - prize draws are not eligible for gift aid, so please don't select that option when making your donation. Thanks! So sorry, but I clicked on gift aid. Didn't realise I shouldn't, I've been trying to find a way to remove it, but don't know how. If this is going to cause problems for you, please remove me from the draw. Don't worry you can still keep the money. Okay I'm relpying to my own message, but I send a email to virgin money and asked them to remove the gift aid. I will let you know tomorrow if they have. Then I can go back in the draw. In case you missed it yesterday, the DMF & Damien 2018 'Crashing For Christmas' Charity Prize Draw is here! It is also World Kindness Day, so the perfect day to may help us to support our chosen charity by making a donation, of any amount you can manage. Our chosen charity in 2018 in Centrepoint, who do such important work supporting homeless young people. The statistics are frightening - over 100,000 young people were homeless or at risk of homelessness in the uk 2017/18. 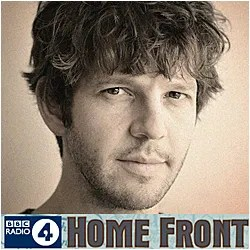 At Christmas time 18,000 will not have a place to call home. You can read all about Centrepoint on their website here. By donating at least £5 you could also win a personalised Crashing DVD, or if you are one of the top 3 contributors at the close of the fundraiser, your very own Christmas card from Damien!! But, even if you do not win a prize, your support and kind-heartedness in making a donation will be making a difference to a very important cause, so it is always a win win! The prize draw is open internationally, anyone can donate to enter at the fundraising page below. Thank you so much for your generous donation Ellie! We are now even closer to the fundraising target! Anyone else more excited by the thought of the Christmas card from Damien than the DVD? Ellie, if I were able to enter the prize draw (can't as I am runniing it!) the answer to this questions would be a big fat YES!! This is our fifth fundraiser with Damien prizes, but the FIRST TIME we have had a prize for the top 3 contributors, or something as personalised and personal as this! I mean, your very own Christmas card from Damien ! ? ! ? ! by entering the CRASHING FOR CHRISTMAS prize draw! A very special CRASHING DVD! 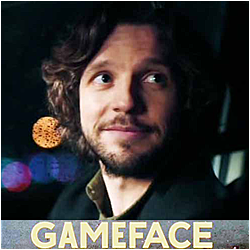 Not just all six eps of this epic comedy starring our fave actor..
but a one of a kind, exclusive and personalised DVD! and we've got 3 to give away! 3 lucky winners picked at random will receive one of these! PERSONAL CHRISTMAS CARD FROM DAMIEN! What is inside? That will be your very own personal prize surprise! DVDs are limited to one prize per person, but Christmas cards will go to the top 3 donors at the prize draw closing date, even if they are also DVD winners! Open to everyone - WORLDWIDE! Give just £5 to help an important charity and for your chance to WIN! ENTER THE CRASHING FOR CHRISTMAS PRIZE DRAW! Just to remind everyone again, prize draws are sadly not eligible for Gift Aid. This is mentioned on the fundraiser page story, but the Virgin Money Giving team will always automatically sort out any Gift Aid donations that might accidentally occur, so there is no need to do anything, or worry about this. These are such brilliant prizes! Not only the chance to win a signed dvd but also a card personalised by our very own Damien!!! It's so wonderful that Damien supports the forum fundraisers and that this year he'll be signing personalised cards too! And of course best of all we'll be supporting a really worthwhile charity! Christmas cards will go to the top 3 donors at the prize draw closing date, even if they are also DVD winners! YES! This means you could win 2 PRIZES! If I won the Christmas card, I would leave it on display all year. A Christms card signed by Damien - would come out every year and put in pride of place (sorry, children and grandchildren).